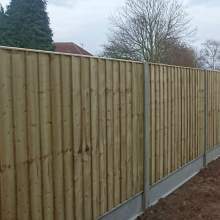 When you are deciding on the design of your fence, you can be reassured that Witham Timber will have the right boards for you. 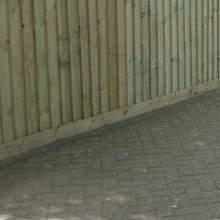 All our wooden fence boards are pressure treated to ensure the maximum lifespan. 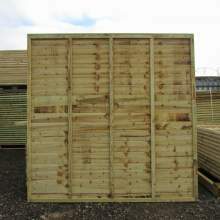 We stock feather edge boards, square edge boards and waney edge boards. All styles of boards will give you the maximum strength and lifespan you demand.